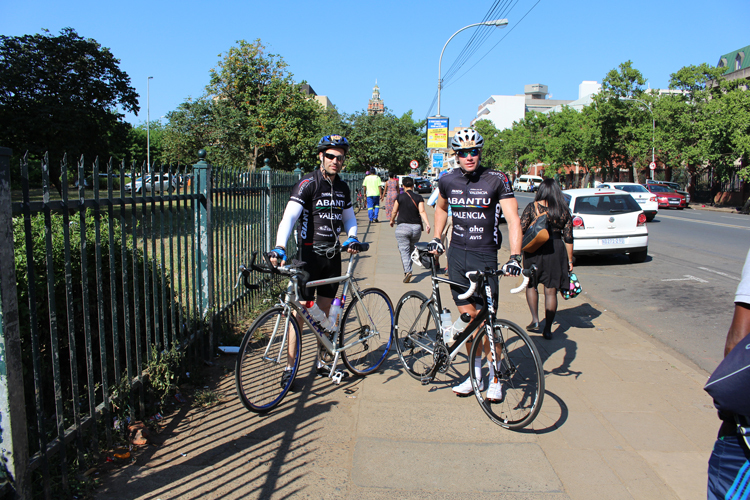 Wade and Kent do it again! 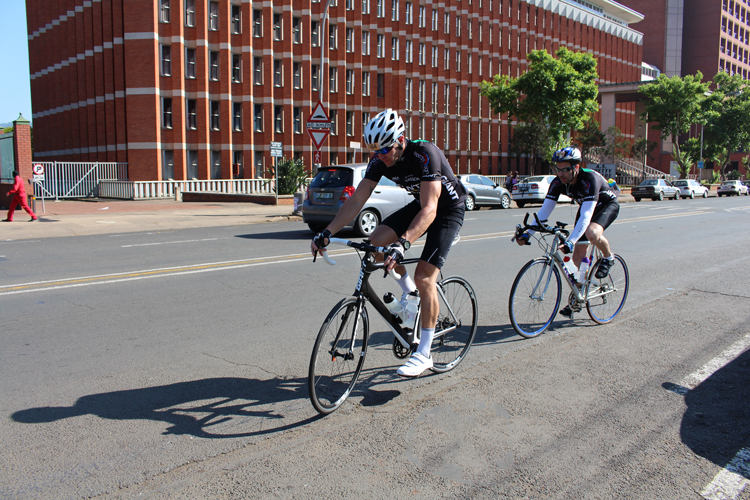 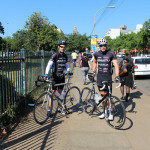 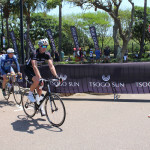 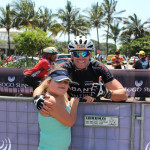 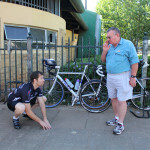 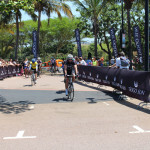 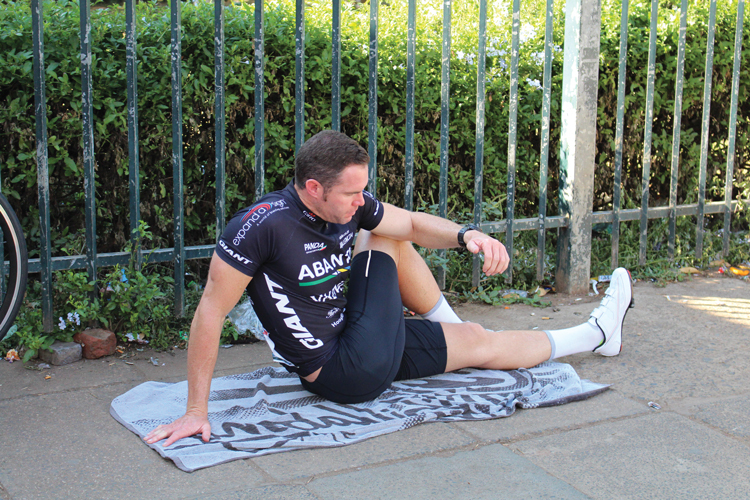 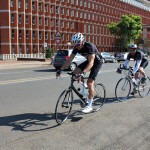 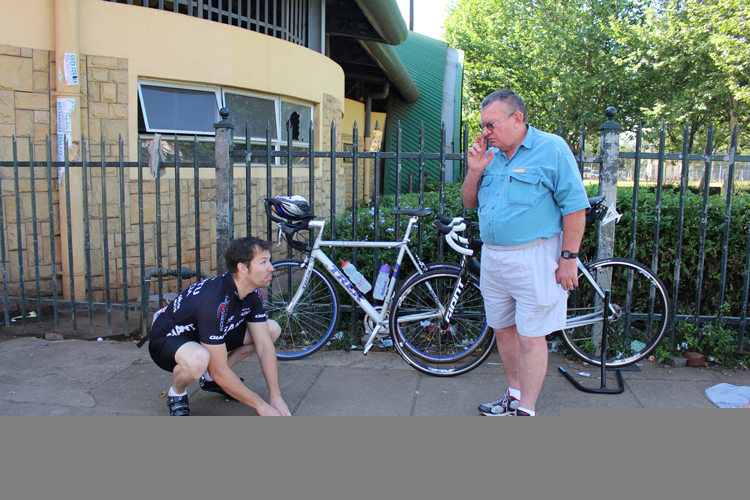 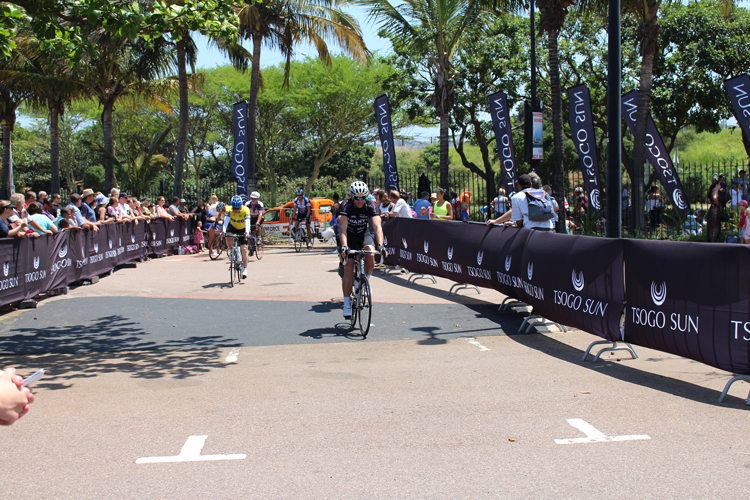 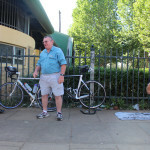 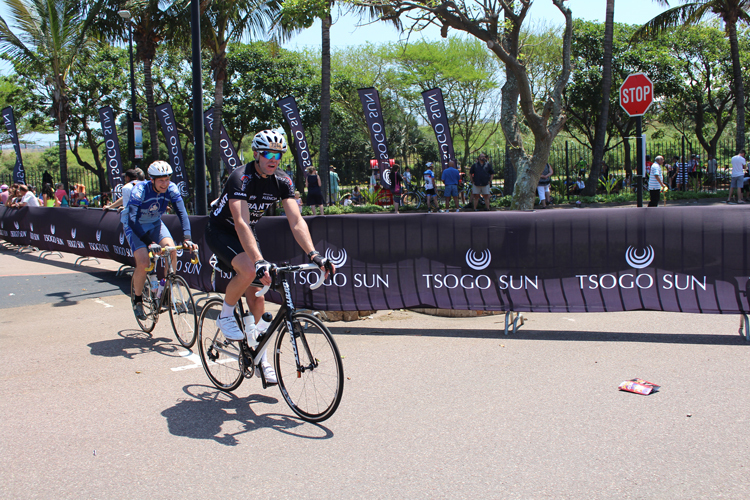 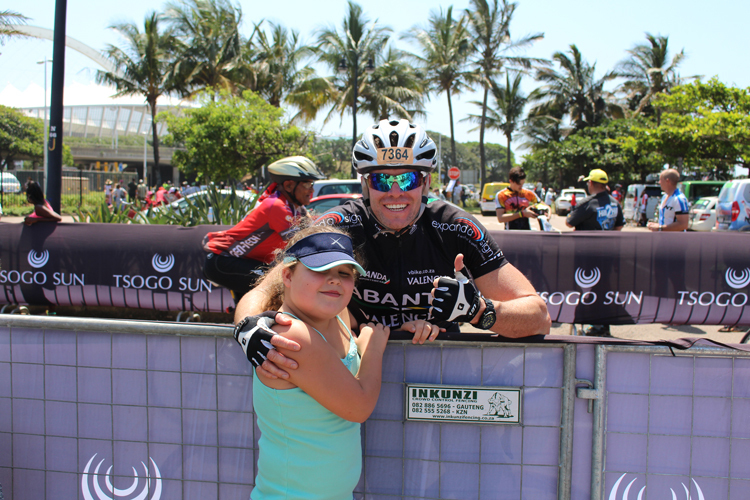 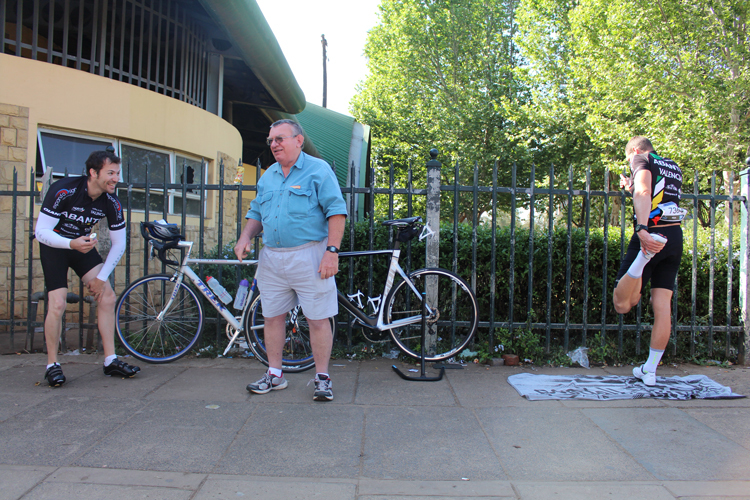 Congratulations to our very own Wade and Kent for completing the Tsogo Sun Amashova Durban Classic. 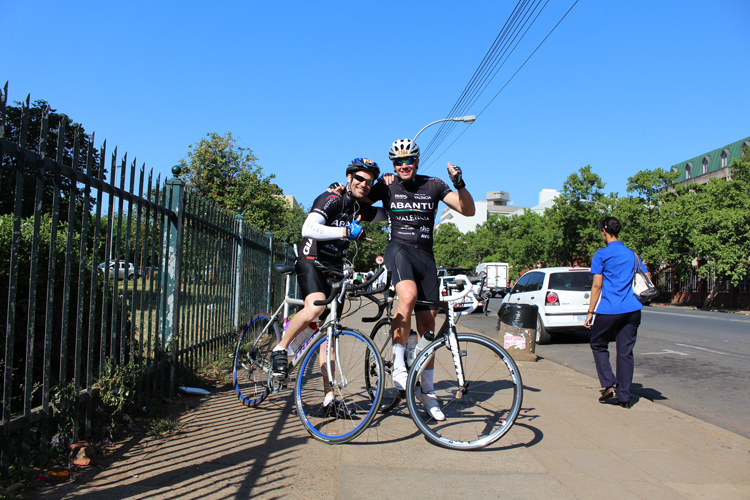 Wade completed the race in an awesome time of 3 hours, 18min and Kent with a very respectable 5 hours.